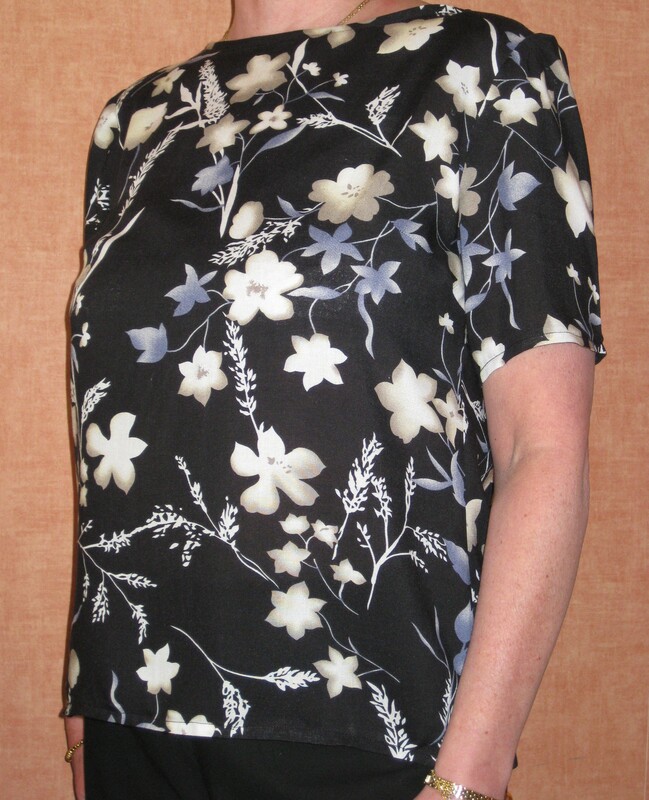 This entry was posted in Tops / Blouses and tagged clothing, fashion, handmade, sewing, Simplicity K2059, simplicity pattern, style, top. Bookmark the permalink. I like the look of the fabric – and those gathers across the back! Thank you! The fabric is quite thin, so I had to be careful not to snag it while working on it. It was a bargin at my local shop, I love it when we can wear something and it costs far less than you would expect. That’s lovely and a good summer basic, glad the pattern worked out for you. I really need to sort myself out and get sewing! Thanks 🙂 It was really easy to make, although I do struggle with sleeves. I used bias tape again on the neck edge. I thought the pattern size was really big, be conscious of that if you make it yourself. Don’t you love it when you finish it, then wear it and someone asks “Where did you get that?” Great job!